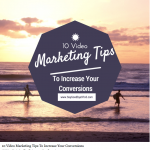 In today’s post we will be going over 10 ways that you can increase your video conversions. Overall the tips should help you to get more views to your videos, more optins from your videos and or more sales depending on the strategy. 2. Make sure you add a subscribe button where possible to your videos. 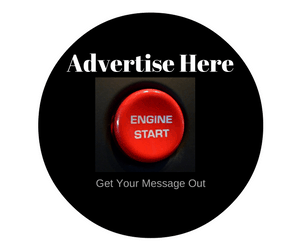 See our video here how to add a subscribe button to your You Tube Videos. 3. Aim to create 1000 Videos over the next couple of years if you make over 1000 videos you will be in the top 5 percent of public speakers. Remember practise can make perfect. 6. Get lots of people to like and comment on your videos this will help you to rank higher on Google and You Tube. 7. Even if backlinking websites doesn’t always work anymore, putting backlinks to your videos does work and will also help your video to rank better. 8. Whenever you create a video make sure to also post it on some blogs or websites that will also help you get more views and subscribers too. 9. Remember to never make a video without a reason for it, ask yourself before you start what is the purpose of this video. If there is no purpose for it then it is likely to just be a waste of your time. 10. Remember to always put a link to your website or business in the description of your videos also possibly a telephone number and also to always put a call to action as well telling them exactly what you want them to do. Some calls to action may be. a. Please click the link to visit my website. 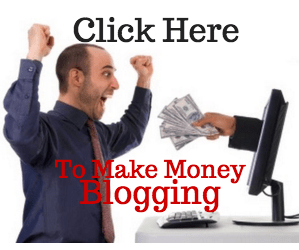 B. Click here to find out more about this business opportunity. c. Click here to get a test trial of our product. e. Please click the link and enter your email to get this free gift.